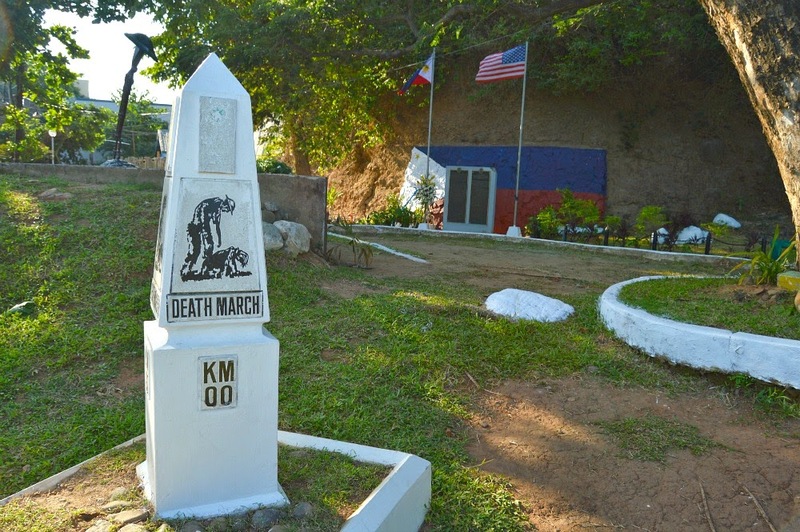 Home » Historical Place » History » Where the Death March starts? » Where the Death March starts? Where the Death March starts?